A professor of education and teacher training, Sami Adwan is a co-founder, with the late Dan Bar-On, and a current co-director of PRIME. 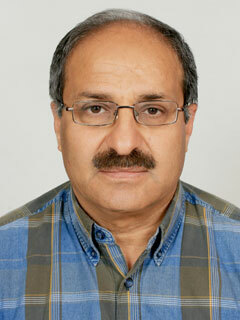 He has published widely on Palestinian education and on the role of education in peace-building. Adwan is a co-author (with Dan Bar-On, Eyal Naveh, and the Peace Research Institute in the Middle East) of Side by Side: Parallel Histories of Israel-Palestine (The New Press).